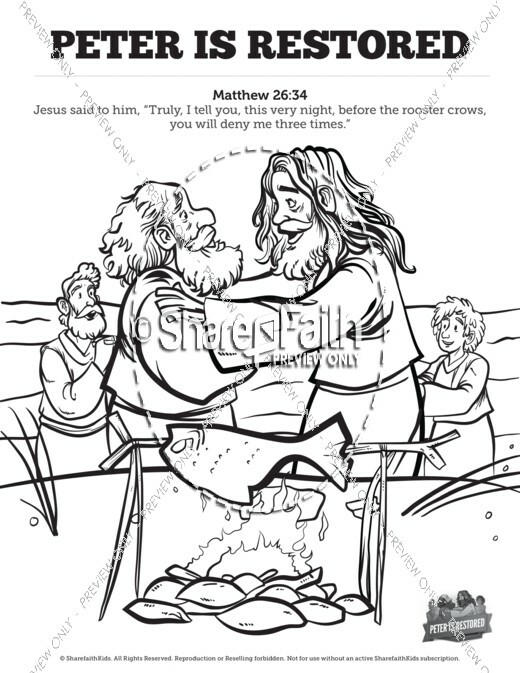 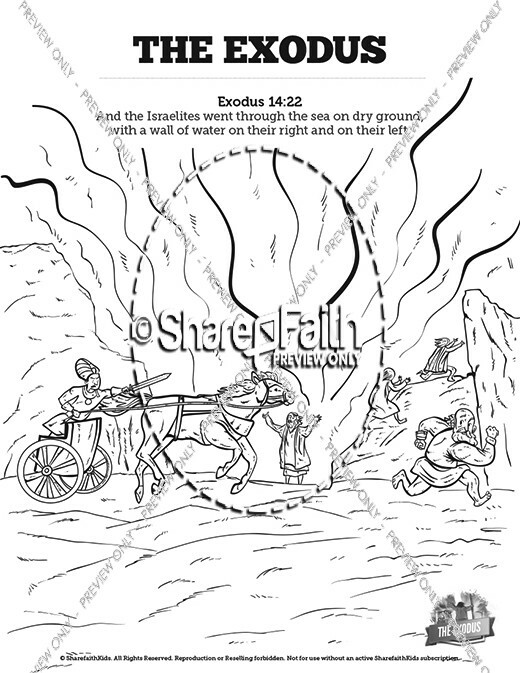 Coloring Pages will always be a Sunday School classroom favorite! 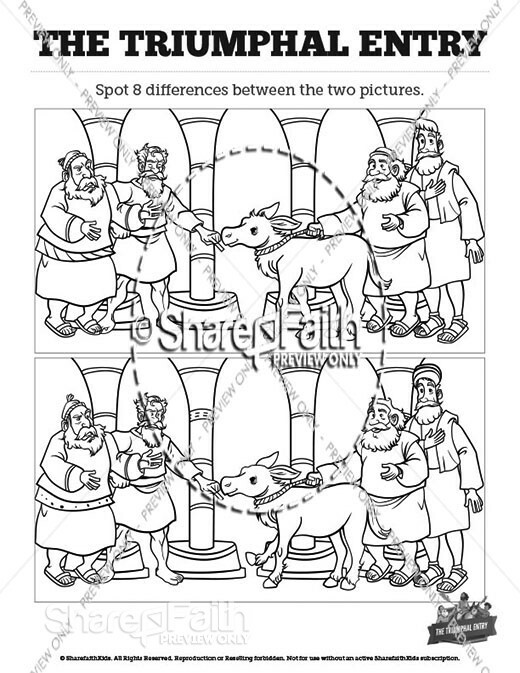 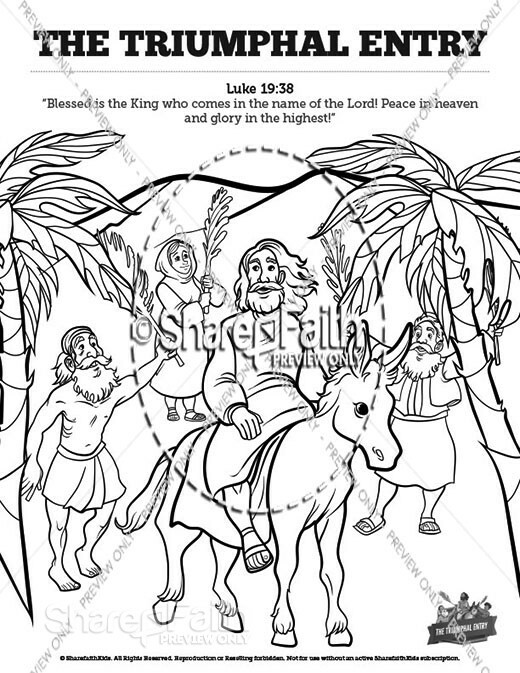 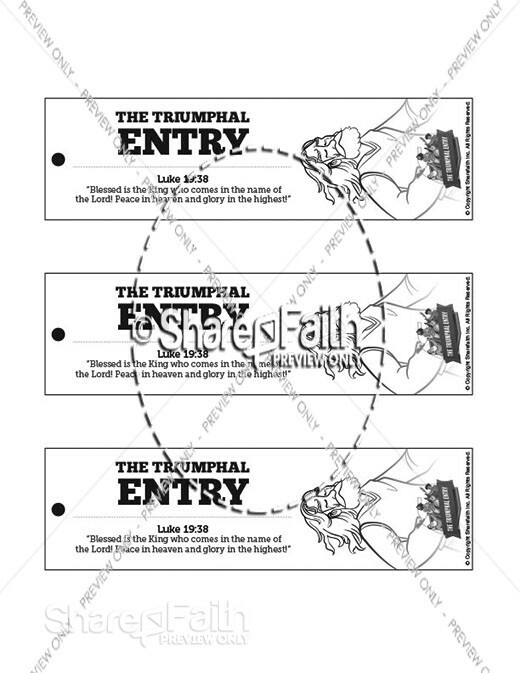 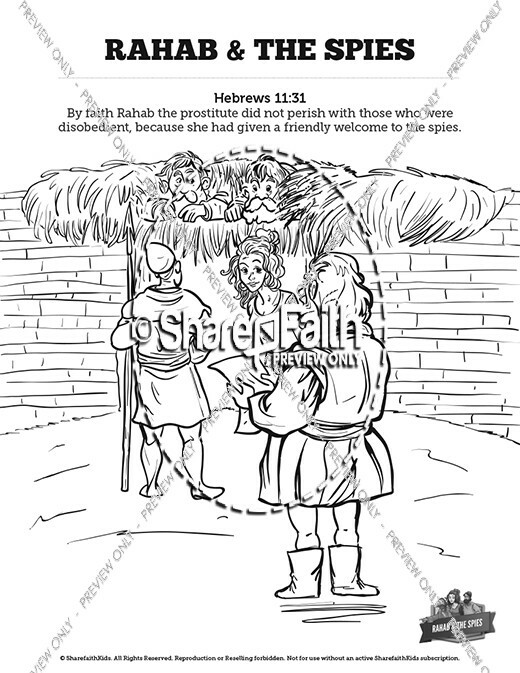 Go ahead and give your kids what they want with these hand illustrated Luke 19 Triumphal Entry kids Bible activities. 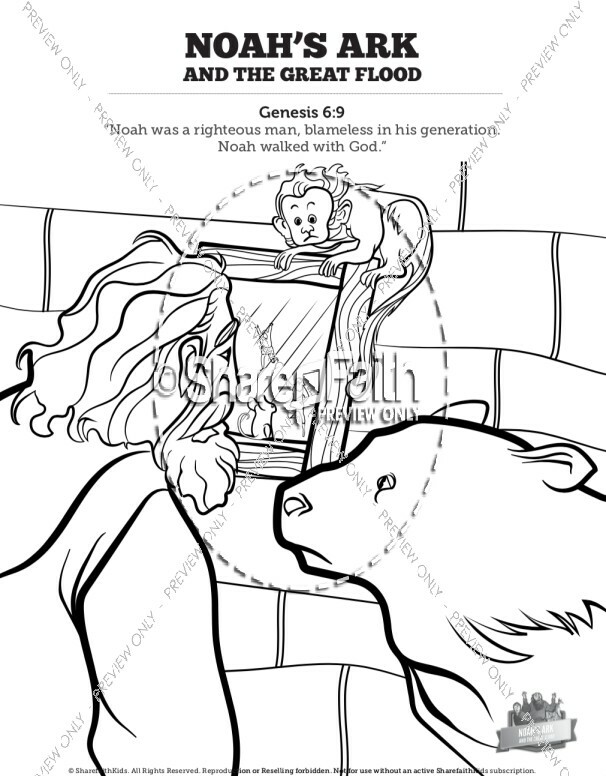 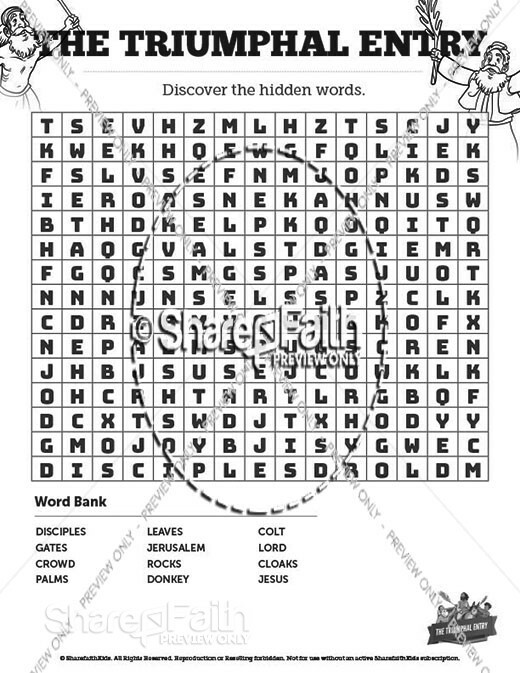 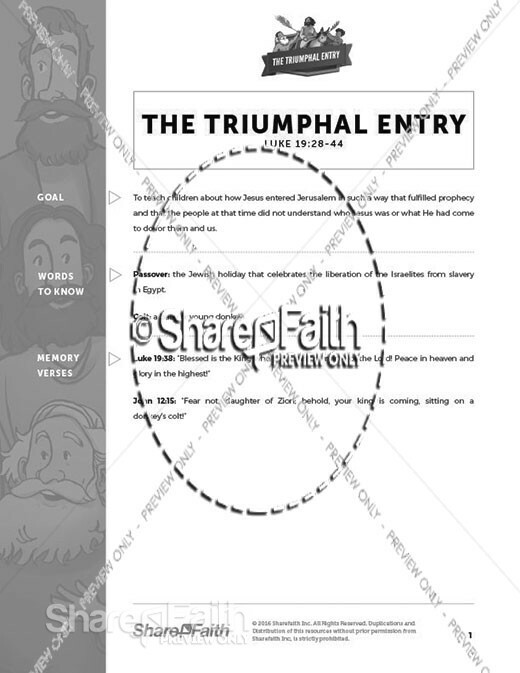 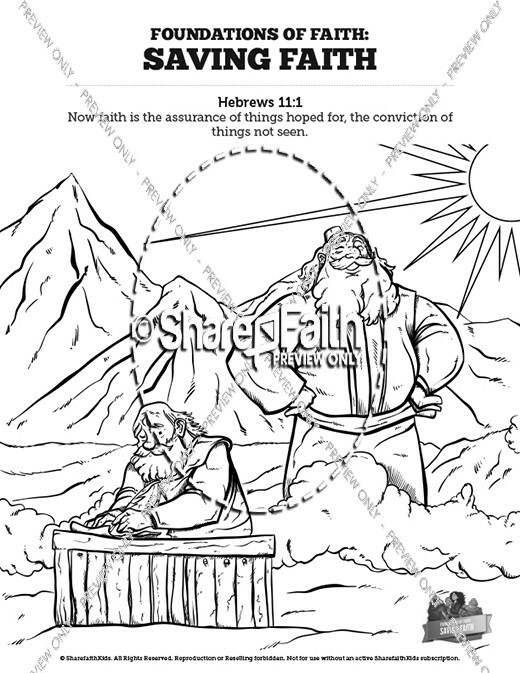 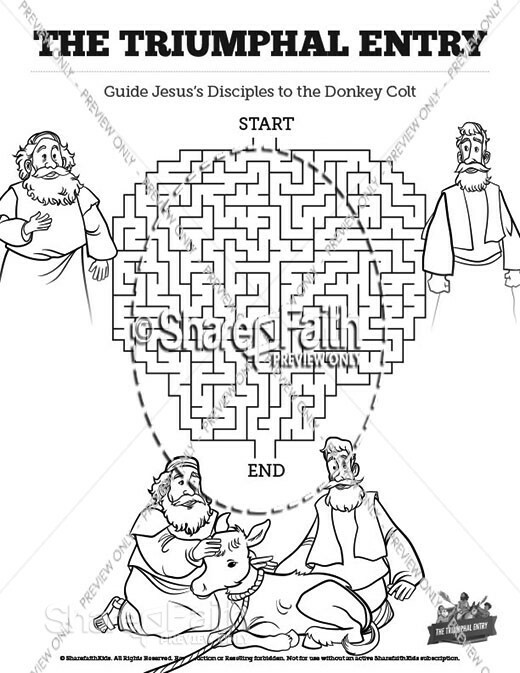 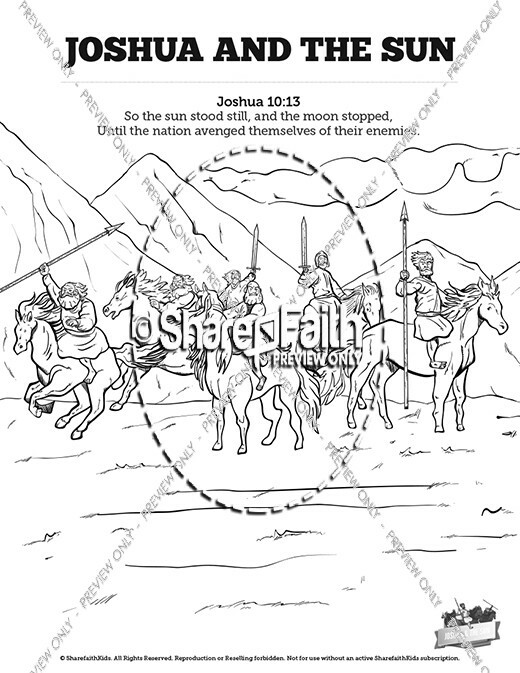 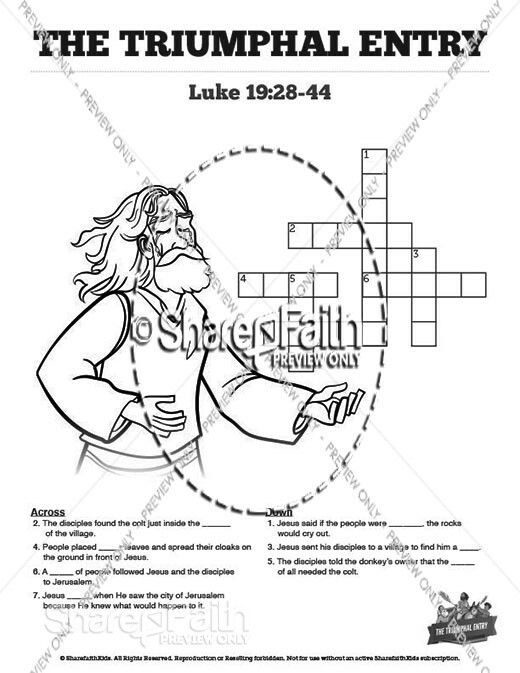 BONUS: All Sharefaith Kids coloring pages now include interactive family devotionals!